When it comes to the cleaning performance and the ease of use, this is a model that hits the mark, but there are some issues that make this model less than perfect. While it does come with all of the features and options that you need, it is missing some of the minor features like a display and a delayed start timer. 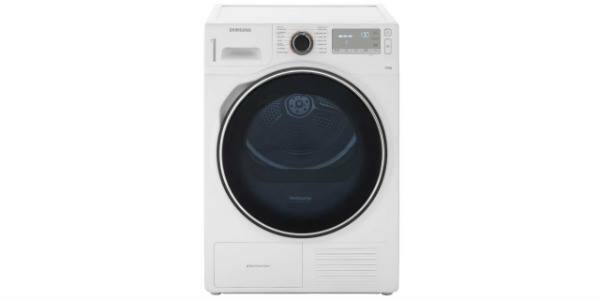 On the whole though we would say this an excellent machine for the money and well-worth considering if you're looking for a quality built-in model that's going to last. 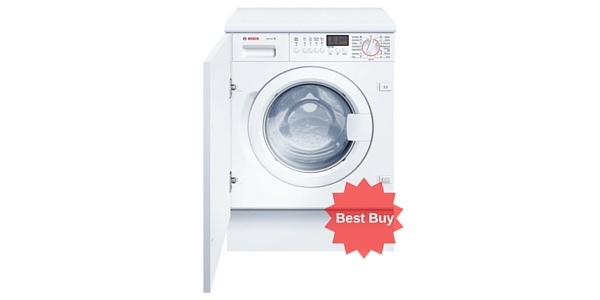 The Bosch Serie 8 WIS24141GB integrated washing machine is a nice option that can provide great cleaning results for a range of different types of laundry. 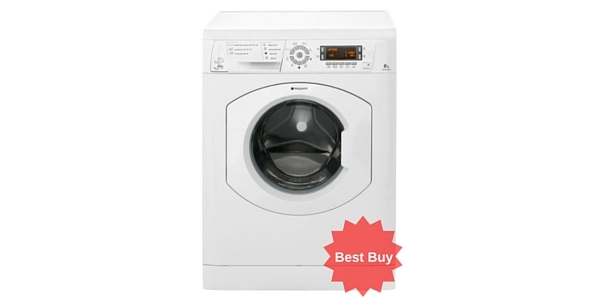 This model is easy to operate and comes with a good selection of features and options. 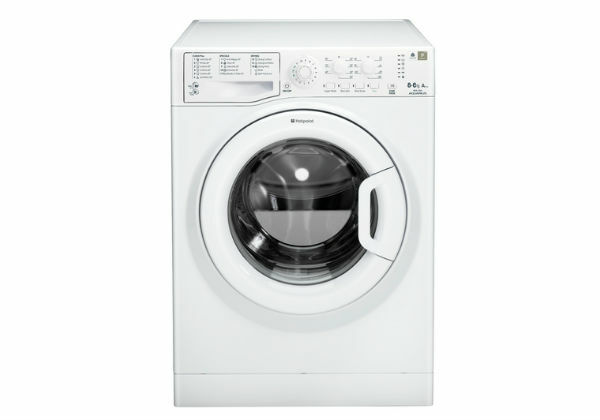 The energy consumption on this machine is about average for a built in model with an estimated annual usage of about 220 kilowatt hours which will cost approx £34 a year. This is a mid-sized integrated unit that could be good for the use of a family. 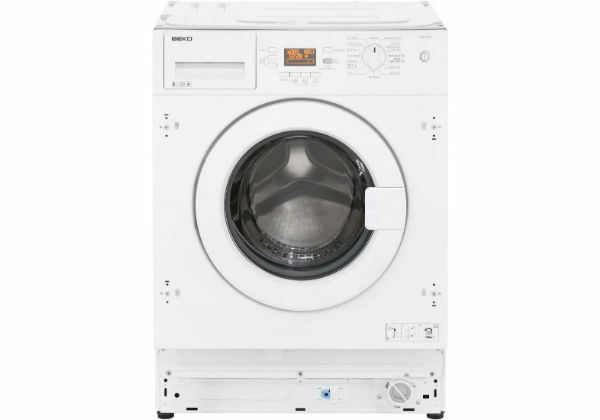 It comes with a 7kg drum that can fit a decent amount of washing inside. 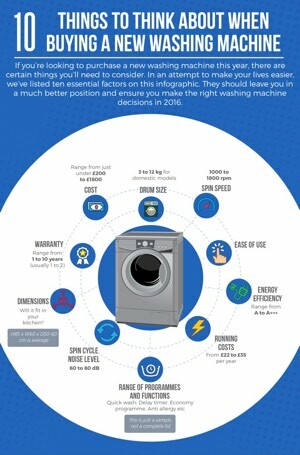 For buyers that are looking for something that will take up a little less space, while still handling a good amount of laundry, this model could be a good option. 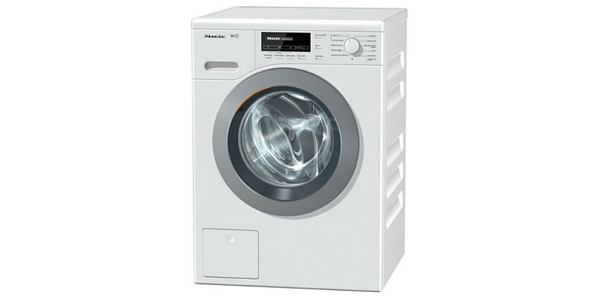 In regard to the cleaning capabilities, the WIS24141GB does well on a wide range of different tasks. The user gets a nice assortment of programmes to choose from and it uses a variety of different technologies to manage the operation of the machine. You can clean delicates without worrying about damage and it has the deep cleaning capabilities that are required to remove stains. 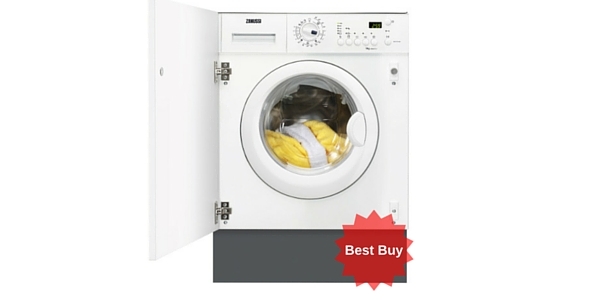 This model does come with all of the features and programs that you will need to get all of your laundry clean. 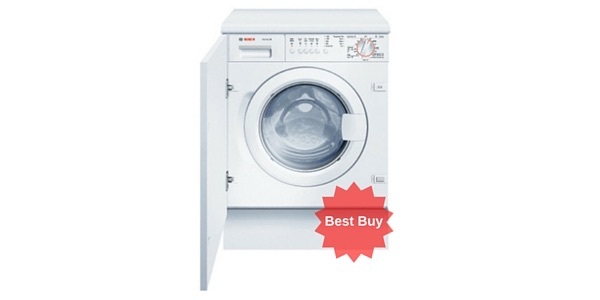 You have twelve presets for all of the basic washing functions like cleaning cottons, synthetics and more and there are some special wash programmes for wools and cycles that need extra rinsing. 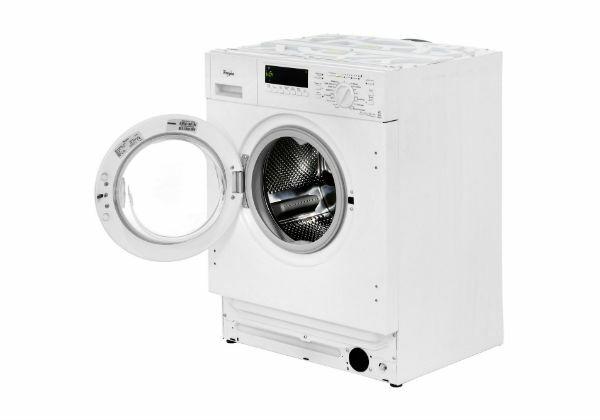 In addition to that, the user can also make adjustments to the temperature and the spin cycle speed (max 1200 rpm). 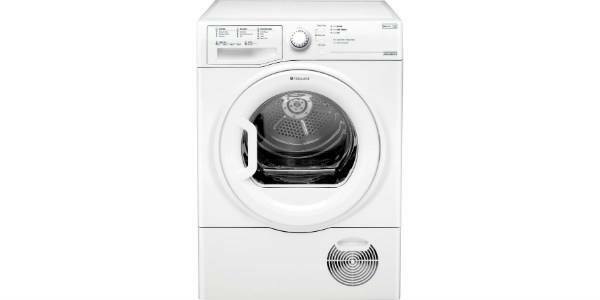 Click here to read what 108 Currys buyers had to say about this model – they rate it 8.8 out of 10 which is impressive! 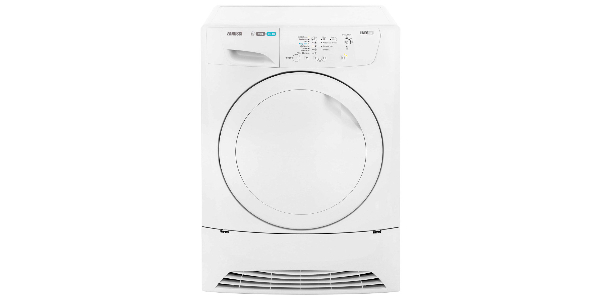 The appliance has an A+ energy efficiency rating, which is a couple of rungs down from the top rating, but not bad for a built in model as these always tend to be slightly less efficient than their freestanding counterparts. As far as ease of use is concerned, this model scores well in that department. It has a very simple set of controls on the front and users will have no problems learning how to operate this machine. 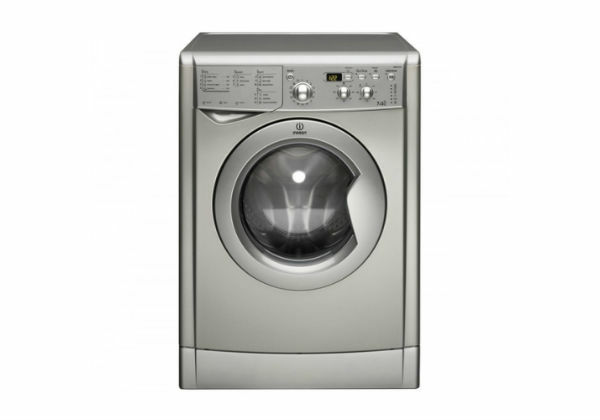 It is a simple set up with a turn dial for the wash programs and some push buttons to manage the additional settings. The only downside noted by some buyers was that it doesn’t have a digital display so there is no way of telling how long a cycle still has to run. Most buyers didn’t have an issue with this but if it’s a dealbreaker for you you might want to try a different Bosch model like this one. With a machine from Bosch, you know that you are getting a quality build that will last a long time. 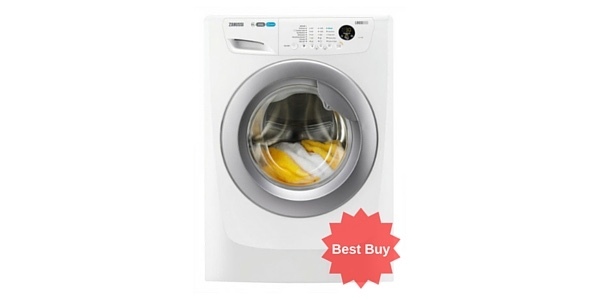 It is a well-made washing machine and it comes with an assortment of features that are designed to protect the unit against damage and to help it maintain its optimal performance. With very little care, the consumer should get many years of use out of this machine.